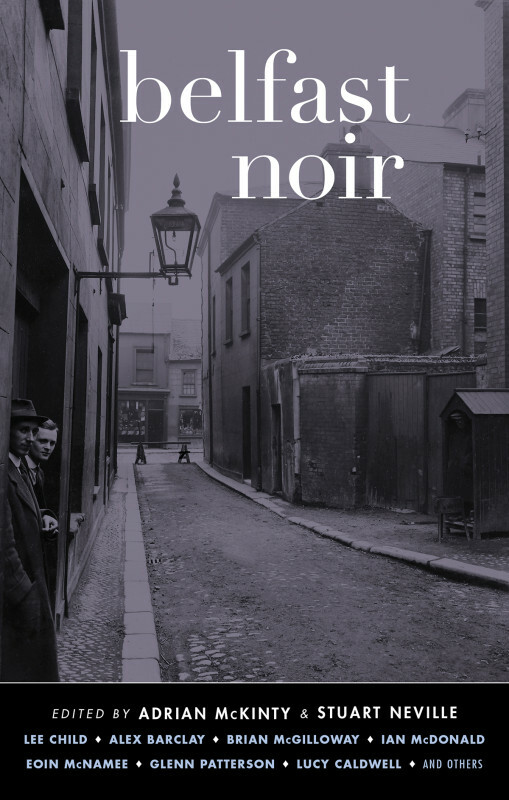 In Belfast Noir (published by Akashic as part of their the prestigious City Noir series), Lucy joins celebrated crime writers Lee Child and Brian McGilloway in a collection of dark, bleak, brooding stories celebrating her home city. The anthology carves out the neighbourhoods of Belfast with scalpel-like precision. 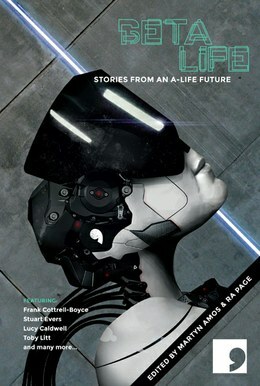 Lucy’s story, “Poison” is set in Dundonald.